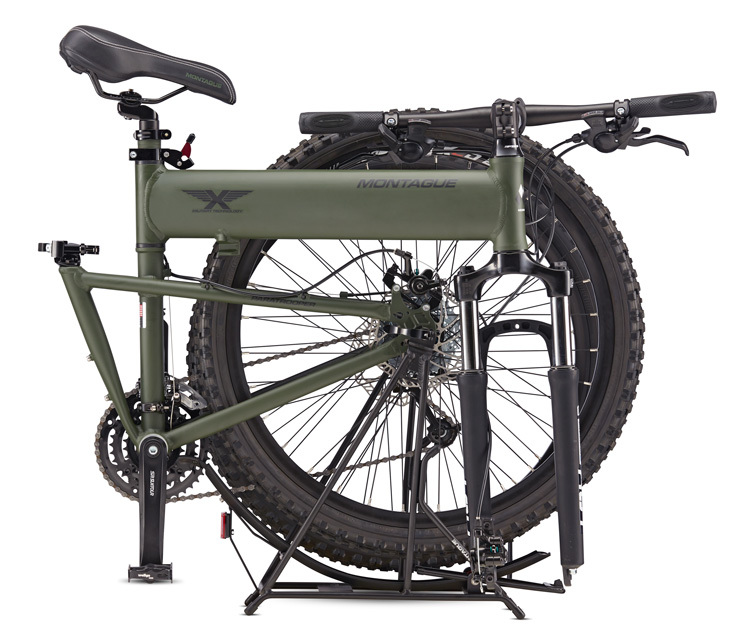 The Paratrooper is one of the many folding mountain bikes that Montague offers. Its patented folding design was developed to allow airborne soldiers to drop out of airplanes and helicopters, and into combat. 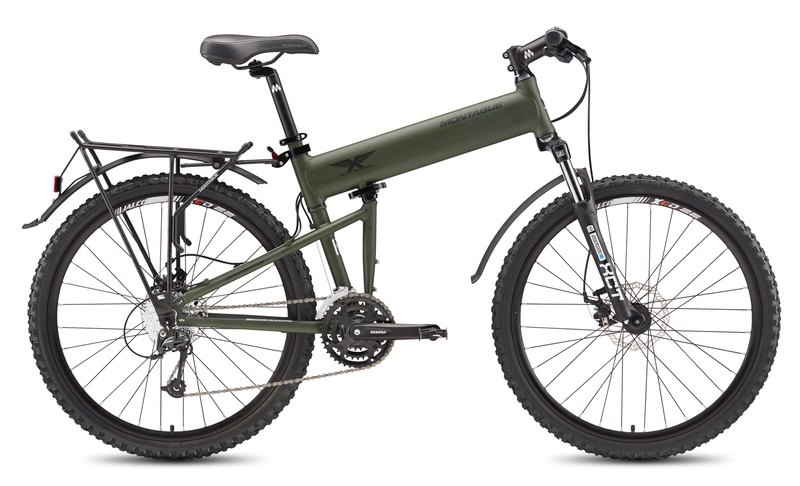 The Paratrooper offers advanced features with 24 speeds and front and rear mechanical disc brakes. 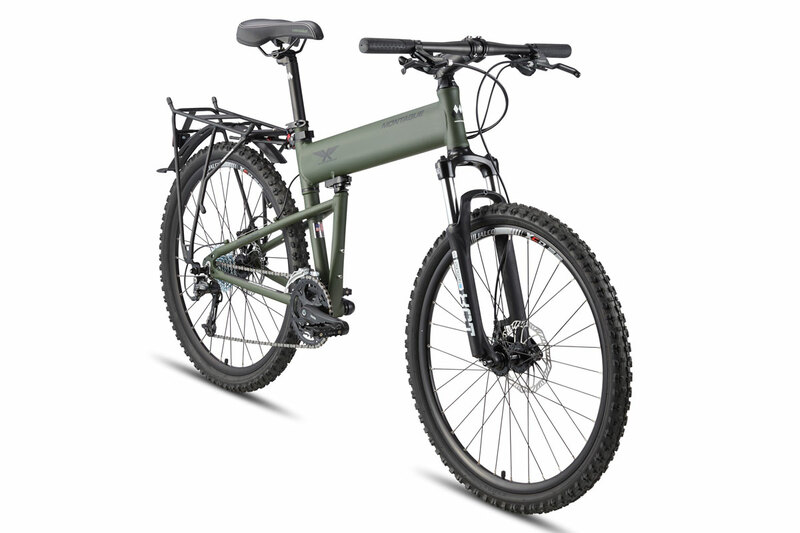 Known for its durability and load bearing capabilities, this folding bike has also developed a following with everyday commuters and weekend warriors.